The John Lewis Partnership, with stores in Nottingham and Leicester, has reported profits for the first half down by 98.8% as compared with the same period in 2017 – a fall as significant as that of the Roman Empire, according to business insolvency experts Begbies Traynor. “The high street has been in decline as our own Red Flag Alert Report indicates with more businesses than ever in distress. But this particular outcome is a significant indicator of the state of play we are now in. This brand was hailed as the model to which all should follow, and as a commercial and customer success – make no mistake, for the high street this is as significant as the fall of the Roman Empire. Despite its gross sales rising during the first half, the retailer, which operates John Lewis department stores and Waitrose supermarkets across the country, was able to generate profits worth only £1.2m in the first six months. John Lewis Partnership Chairman Sir Charlie Mayfield referred specifically to promotional activities among competitors as a key part of the reason why John Lewis has found it so difficult to generate profits in recent months. He said: “These are challenging times in retail. The pressure on gross margin has predominantly been from our commitment to maintain price competitiveness. John Lewis’ policy of price matching offers available from rival retailers contributed to its department store business recording losses worth just over £19m in the first half of 2018. By comparison, the same business delivered profits worth £54.4m in the first six months of last year. John Lewis is far from being the only retailer facing financial difficulties at present, with its rival department store operator Debenhams in the process of closing stores to cut losses and House of Fraser having collapsed into administration. 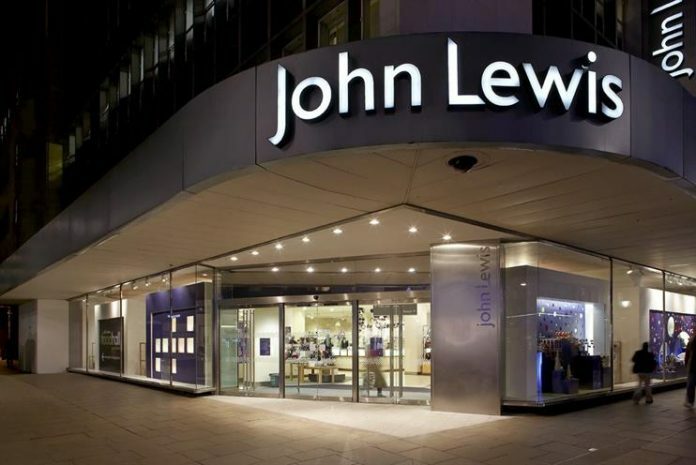 Statements given on behalf of the John Lewis Partnership suggest its bosses consider uncertainty surrounding the issue of Brexit to be a major contributing factor when it comes to the challenges being faced by its businesses but also by the wider retail sector.